Hello Beauties! In today’s post I share some of the products I am currently lusting after. Many of them have been on my wish list for some time and others are recent additions. If you have tried any of them please leave a comment below and let me know your thoughts as I would love to know your opinions! What do you think of my wish list? What you are currently lusting after? The Ardell demi wispies are amazing! I buy mine from beautyjoint.com because there they are only $3.50! 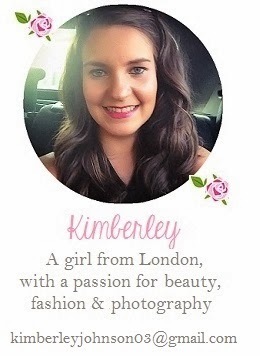 Thanks for your lovely comment Kirsty! I have the Maybelline Color Tattoo in On and On Bronze too and love it, I've nearly finished tr whole pot.. Oops!